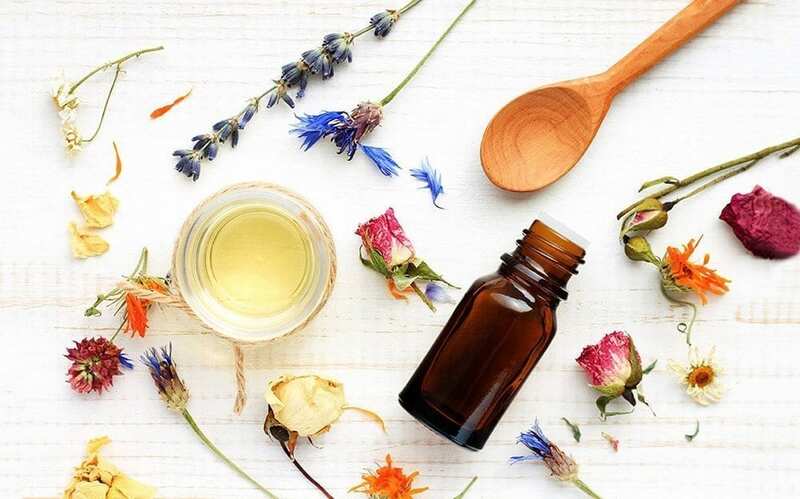 Most people that get into essential oils reserve them for their diffuser and miss out on the real benefits gained from applying them to their skin, or using them in household cleaning. One of the best places for essential oils is combined in a carrier oil and massaged right onto the skin. Not only is the massage itself extremely beneficial, but the absorption of the essential oils through the skin will have added benefits. Alternatively, you can place a few drops directly to the area that is troublesome in one way or another. As for household cleaning, essential oils possess highly effective antimicrobial properties as well as working as an insect repellent and odour neutraliser. If nothing else, adding some calming essential oils to your nighttime routine can do wonders for your sleep cycle. Massaging a few of drops of lavender or jatamansi onto the soles of your feet for instance, is the perfect way to absorb the oils quickly and relax your nervous system. All of the nerve endings are located in the feet, and this is a common Ayurvedic practice which is highly recommended to those who have trouble falling asleep at night, particularly due to stress or anxiety. Alternatively, you can place a couple of drops onto your temples, or just behind your ears. Essential oils don’t just benefit our moods and emotional wellbeing, their effects can be entirely practical too, and a much healthier way of maintaining hygiene. Earlier this year we shared an exclusive all-natural DIY mouthwash recipe (which is way easier to make than you may think). Find out about all the incredible benefits of each ingredient and enjoy a homemade mouth rinse free from harsh, synthetic chemicals right here. Keep things fresher than ever by adding a few drops of either tea tree, lavender, orange, or any other of your favourite essential oils to each laundry load. It’s good for both your laundry and your machine! For best results, use an unscented, gentle or natural detergent and steer clear of fabric softeners. Say goodbye to that strong chemical odour, and hello to the tinge of all-natural cleanliness. Notice how once you start using this method, your clothes, sheets and towels stay fresher for longer. Holistic towel tip: Once a month, put your towels through a baking soda and white vinegar cycle. The vinegar and baking soda work to remove detergent, microbe and odour build-up, improving fibre absorbency. The result is spa-quality fluffy towels that smell as fresh as a spring field! Simply add one cup of white vinegar to the load and run the wash through a hot cycle. When the cycle’s done, add half a cup of baking soda and run the hot cycle again. Preferably dry in a tumble dryer to fluff up the fibres. Eucalyptus and tea tree oil are natures best remedies for congestion relief. Their antiseptic properties work to help fight the microbes whilst their anti-inflammatory qualities help reduce swelling of the membranes lining the respiratory passages. The most effective way is to place a few drops of either eucalyptus or tea tree directly onto your clothing, or your pillow at night. You can also use it with a body oil and massage 3-4 drops directly onto your upper chest. If you don’t want to wear it you can use it in your diffuser or oil burner. Don’t worry if you have neither, just boil some water, place in a mug and add a few drops of eucalyptus/tea tree and inhale deeply. Repeat as many times as you need. Tea tree and lavender oil serve as natural alternatives for over the counter products, possessing unique disinfecting and soothing properties which won’t strip the skin of it’s natural oils. For a quick zit-reduction, place a drop or two directly onto the pimple. 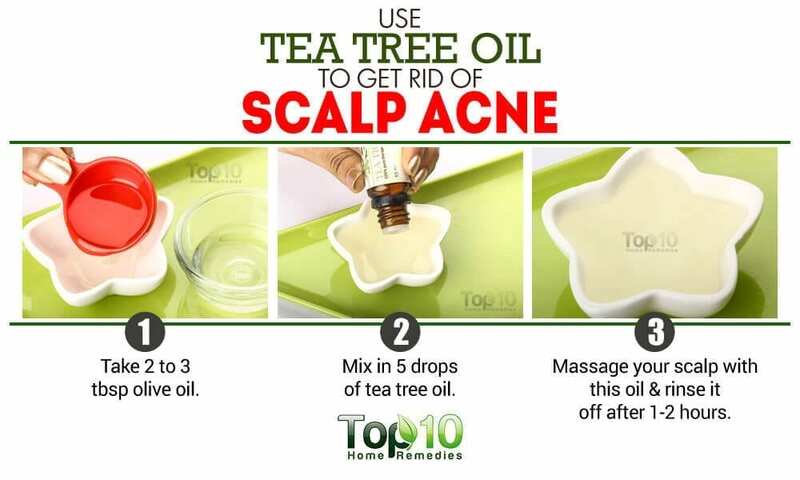 The oil will quickly penetrate into the sebaceous glands of the skin and unblock them, wiping out infection-causing bacteria and reducing redness and swelling. Use a combination of 3 of your favourite essential oils and place 2-3 drops of each onto a few cotton pads or balls. Place cotton-soaked pads into the bottom of your bin and let them work their magic to help eliminate foul odours, freshen the area and kill bacteria. You can use this method not only for your bins but for musty places too, like cupboards underneath sinks, storage areas and even your car! Essential oils work well as pest deterrents and insect repellents, so that’s an added bonus. I like to change the scents depending on the season. 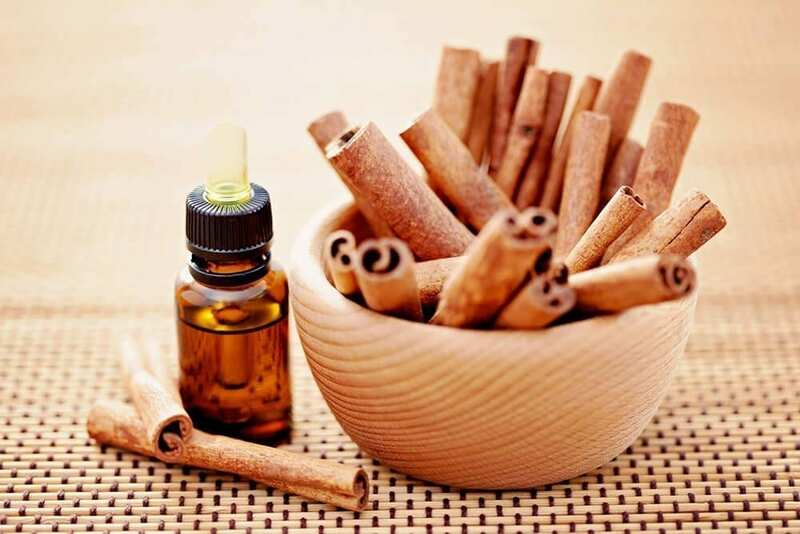 During winter time I go for a combination of cinnamon, clove and sweet orange (or nutmeg and frankincense). During spring time I love to use ylang ylang, jasmine and sandalwood, and for the rest of the year it’s good old lavender, eucalyptus and peppermint. For some reason I save bergamot strictly for bath soaks with espom salts, but it’s also a major fave.